Quality. Beauty. 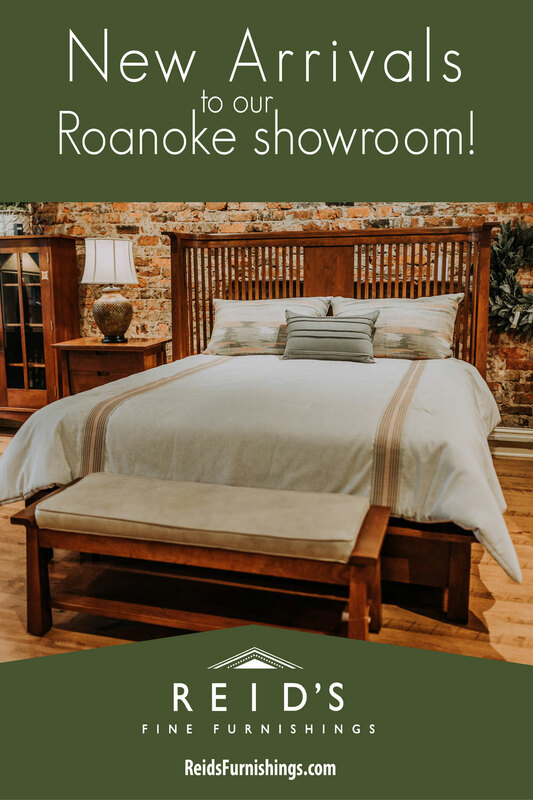 Those are the two most important characteristics we use to evaluate the fine furnishings and accessories we select for our Roanoke, VA and Forest, VA showrooms. 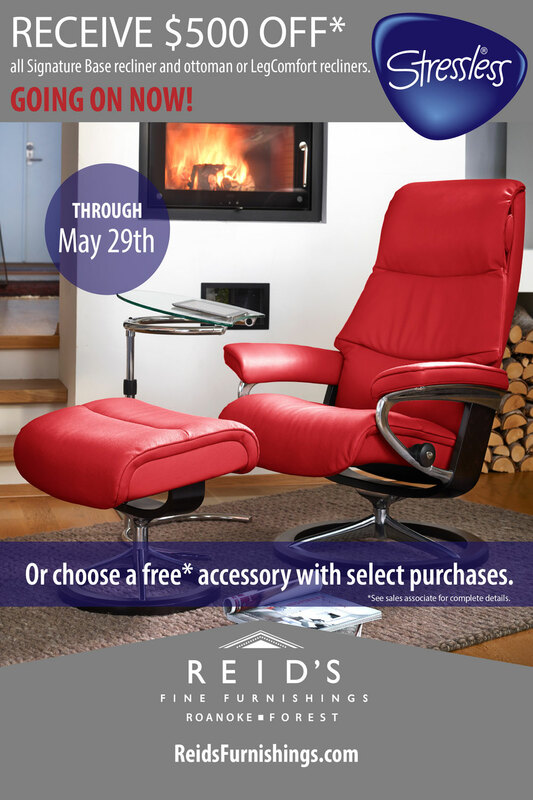 We offer renowned brands such as Stickley, Ekornes Stressless, Nichols & Stone, C.R. 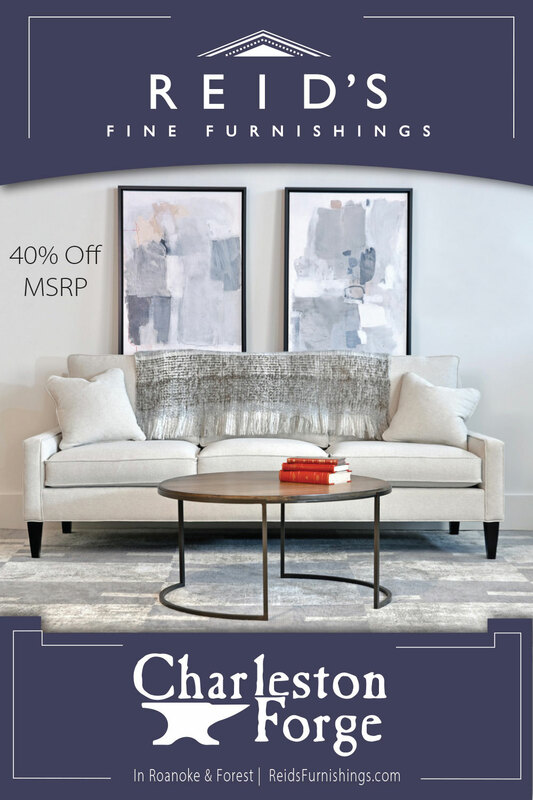 Laine, Charleston Forge, John Richard, Woodbridge and Fauld Town & Country to deliver furniture that is stylish and lasting. 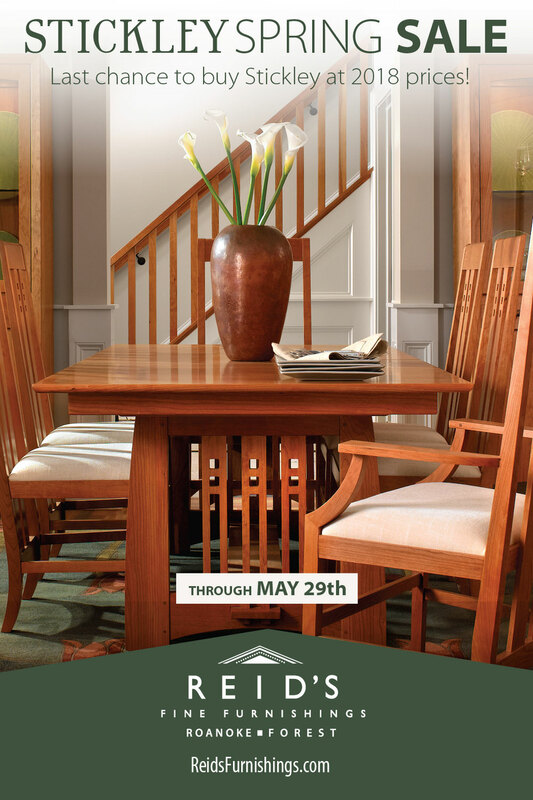 We also offer personalized interior design services to our Roanoke, VA and Forest, VA area clients. 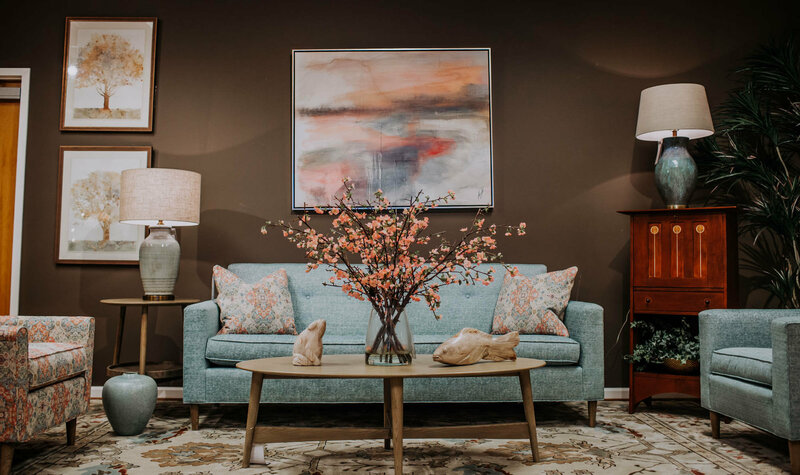 Our experienced, professional staff will help you choose furniture, art, floor coverings and more to suit your individual design aesthetic. 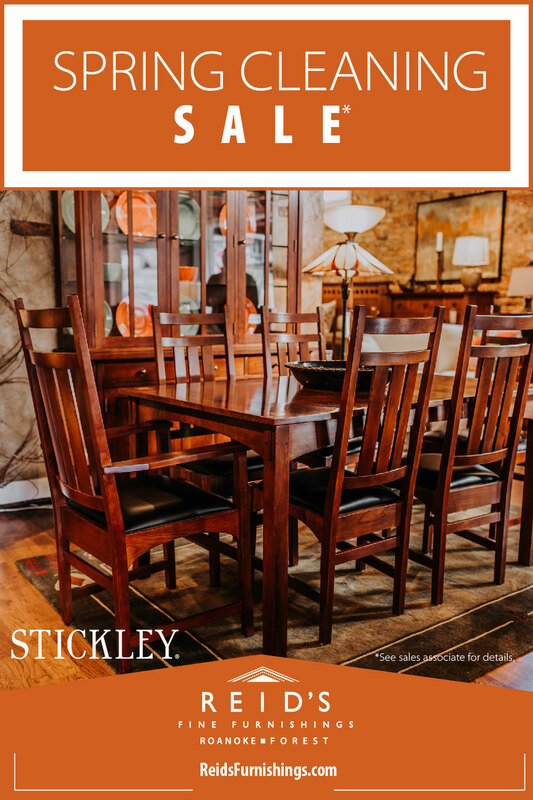 Call us today at 540.342.1844 (Roanoke) or 434.525.2020 (Forest) to inquire about our furnishings or to make an interior design appointment.